To mark 1000 years since the Battle of Clontarf, Eyesodic Games will release a small game. 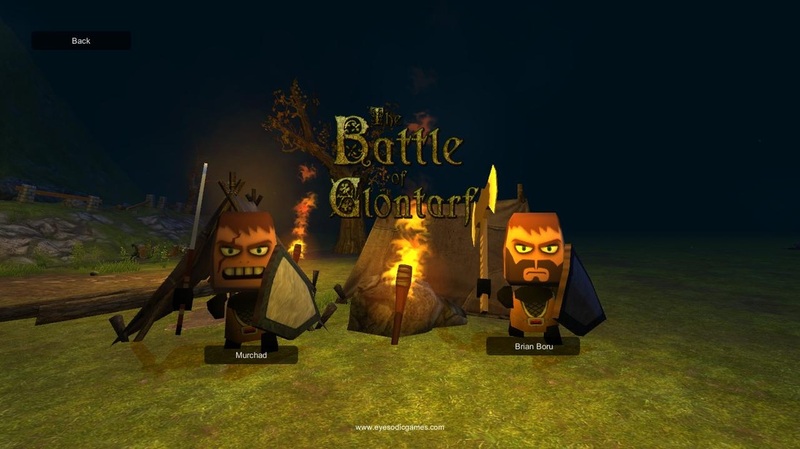 The game is a simple yet fun hack and slash based on the Battle of Clontarf. You can also find out more about the history of Clontarf through the link in the game or by going to www.clontarf.ie.